A beautiful ocean fish found in waters around the world, mahi mahi is a surface dweller and is a popular commercially and recreationally caught species. Available year-round, with optimal pricing occurring October - April. Where – Hawaii, Costa Rica, Guatemala, Ecuador, Mexico and Fiji. 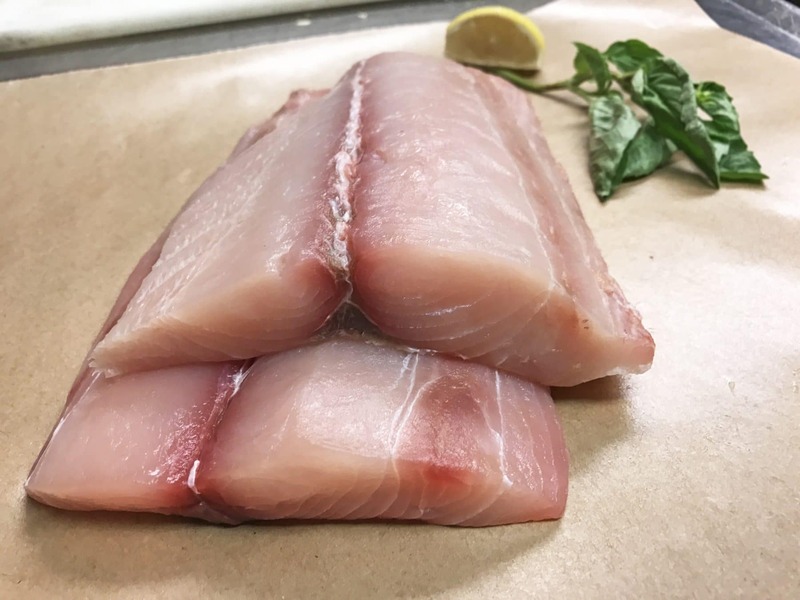 Since mahi mahi comes to us from tropical waters, it’s a natural to pair this fish with fresh fruit salsas or sauces – or try it with coconut or macadamia nuts! 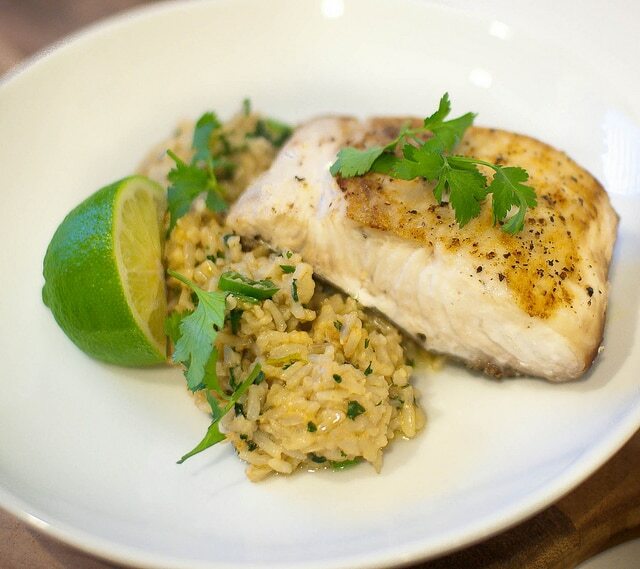 Moist, delicious, fresh and carefully harvested – your guests will love mahi mahi! Its mild flavor pairs perfectly with whatever flavor profile your chef chooses. 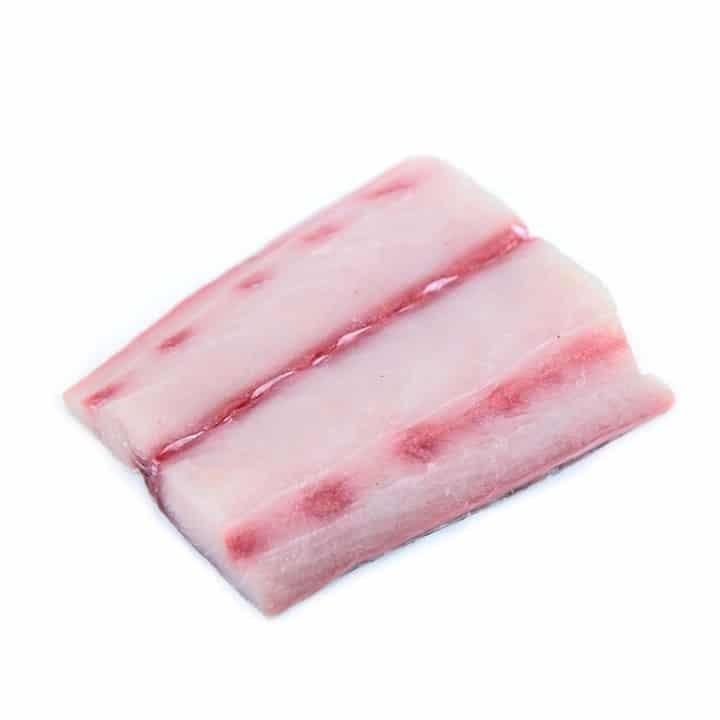 Mahi mahi has a beautiful pink colored flesh – looks great displayed between white fleshed fish for a pop of color. 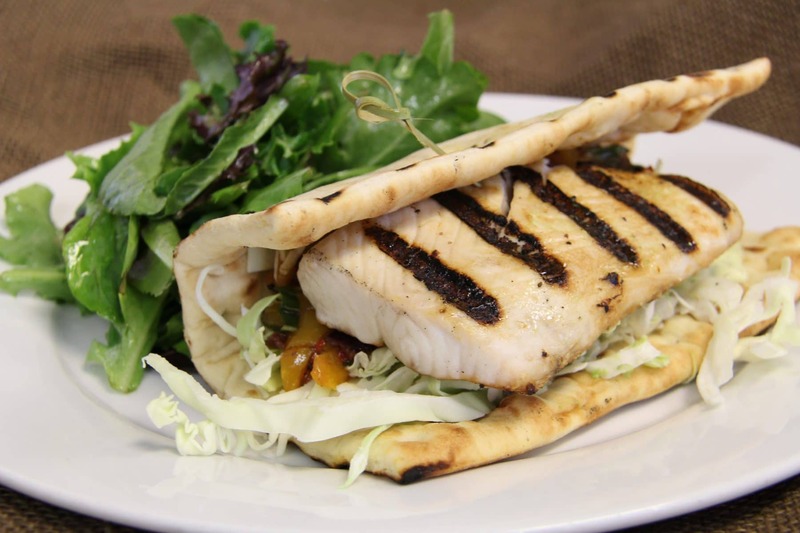 Recommend your customers try Mahi Mahi on the grill – tastes great served with a topping of salsa (we love mango salsa with Mahi Mahi).